Our specialized agents will help you plan the perfect wedding day. Your information has been sent to one of our Wedding Destination Specialists. Please expect a response within 24 hours. 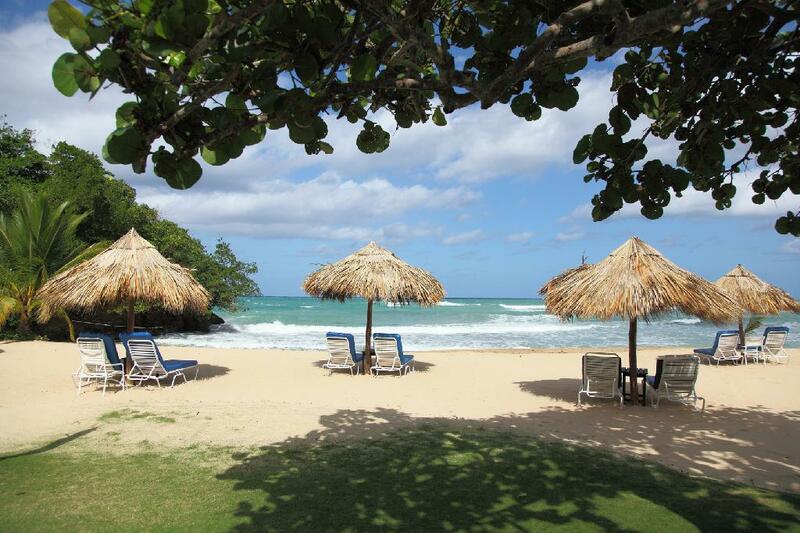 Jamaica destination weddings allow couples to get married andbook a honeymoon at the same time. 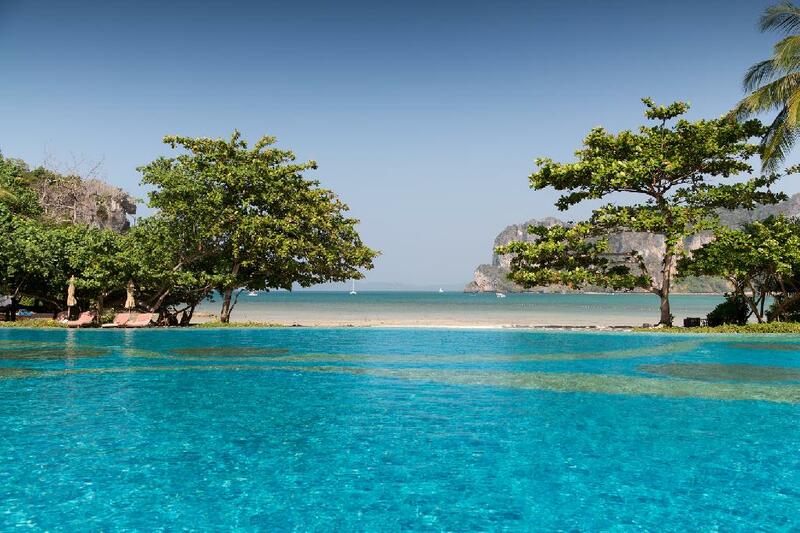 This destination wedding allows for a combo package of booking the wedding ceremony and the honeymoon, which takes the hassle out of planning them separate. 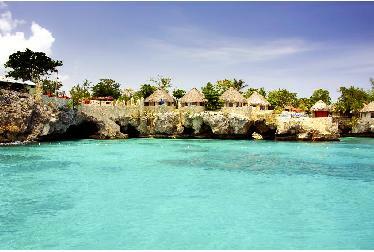 Montego Bay is one of the most popular destinations within Jamaica for travelers and tourists. 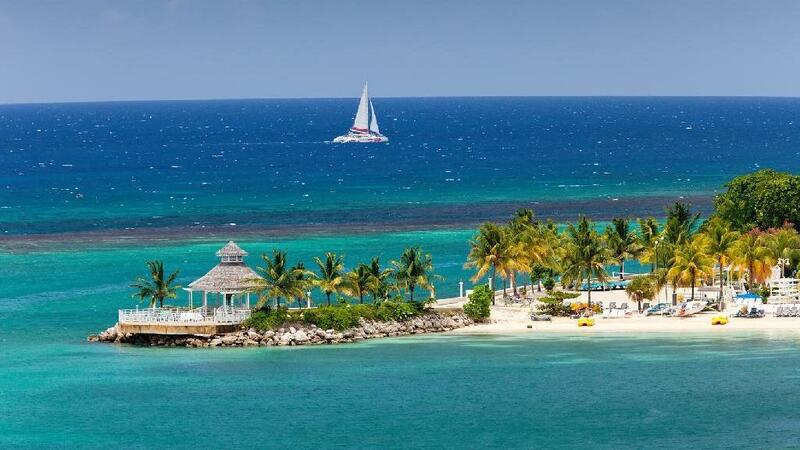 Montego Bay is a resort hub and also features incredible golf courses, galleries, restaurants, shops, and beachfront property. 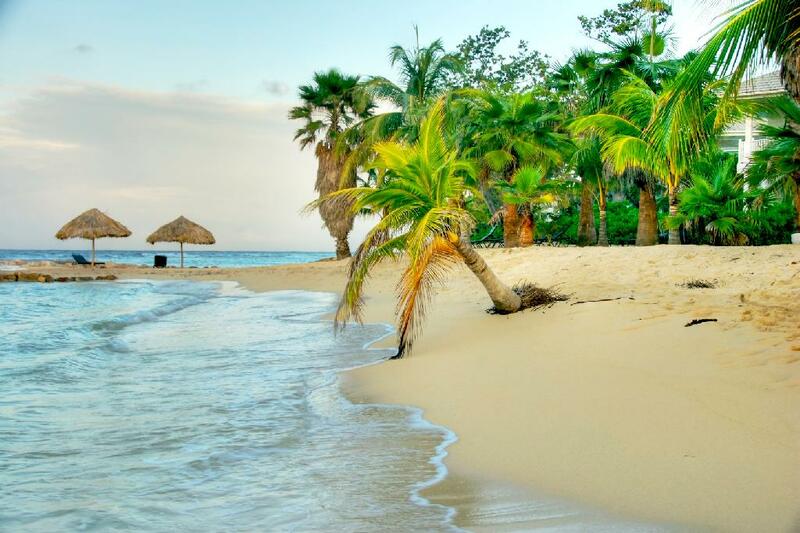 Full service resorts lines the beaches in Montego Bay and give travelers the opportunity to unwind next to sandy white beaches and crystal waters while venturing into town for incredible nightlife and shopping. Kingston is another popular stop for visitors to Jamaica, and in this capital city travelers have the opportunity to visit the legendary home of Bob Marley. The city also has many different museums and historical sites to offer allowing visitors to get a true feel of Jamaican culture and history. Kingston is widely known as the Birthplace of Reggae, and Bob Marley's home is a must see for all Reggae fans. Jamaica is chock-full of rich history, incredible culture, beautiful sandy beaches and scrumptious restaurants. For couples given the opportunity to have both a wedding ceremony and a honeymoon in Jamaica, or just a honeymoon, the choice of a destination wedding will not be one that is regretted. 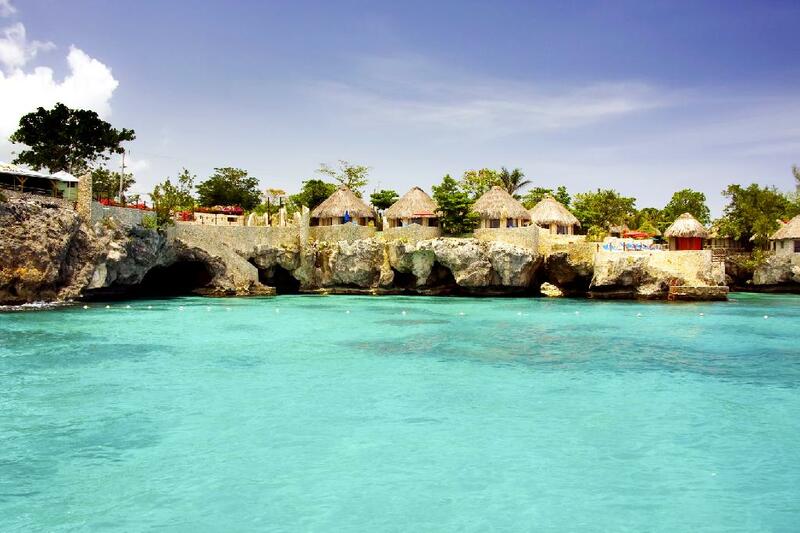 Whether couples are looking to submerge themselves in the local history and culture, or just enjoy the relaxing beaches and delectable local cuisine, Jamaica is the perfect spot. Our specialists are standing by! Let us know how we can help you plan your perfect wedding destination. Looking for a specific location in Jamaica? Experience a unique and affordable way to say "I do"
A destination wedding can be a much more affordable alternative to a traditional lavish wedding. Many places offer complete wedding packages which often includes an on-site wedding consultant to help you with all of the special details of your wedding. Another great reason to have a destination wedding is the ability to have a smaller guest list. Instead of planning for hundreds of people you will have only close friends and family who are willing to make the trip out to your destination for your wedding. Although a destination wedding is a more affordable option for the bride and groom, it does come at a higher cost to your guests. A small, intimate guest list will allow you to share your special day with the people who really mean the most to you. Many couples who choose a destination wedding, also opt to combine their wedding location with their honeymoon dream. Get married in a stunning location, and then continue the celebrations in the same spot or enjoy the duration of your trip at a nearby resort. Click to find out our special rates and deals. Destination weddings can be an affordable and relaxing way to celebrate your nuptials, but it's always important to plan ahead and use a trusted travel professional to guide you and offer insight along the way. After all, your wedding is a once in a lifetime event and not something you want to leave to chance. Our 2 step process helps you get organized and ready to celebrate your special day.